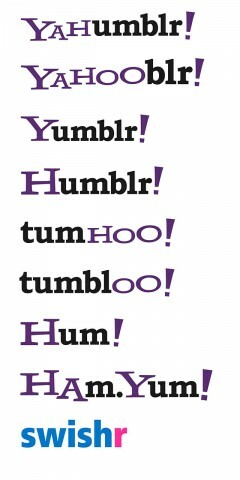 Because we know how much Yahoo’s top execs value our input, the crack AllThingsD team spent at least seven or eight minutes yesterday coming up with some new names for the marriage of Yahoo and Tumblr. 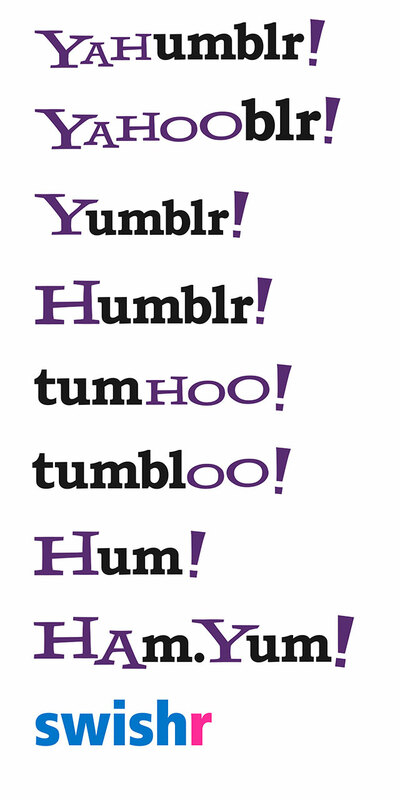 As you must know by now, the staid Silicon Valley Internet giant scooped up the sassy New York blogging site for $1.1 billion this week, with Yahoo CEO Marissa Mayer continuing in her busy quest to inject some don’t-look-at-the-growth-numbers, jazz-hands excitement into the moribund company’s DNA. Which is where ATD steps in by suggesting some new monikers for the latest effort — kind of like giving the deal a little Brangelina nicknaming glamor.